Aussieghana Relief was founded in 2010 when we Rae-Anne (Aussie) and Shanton (Ghana) moved to Ghana for a year. We wanted to do something to contribute to the plight of the most disadvantaged; the women and children. Our projects have all been completely self-funded to date, as we wanted to be able to make a direct contribution and impact, from the heart. 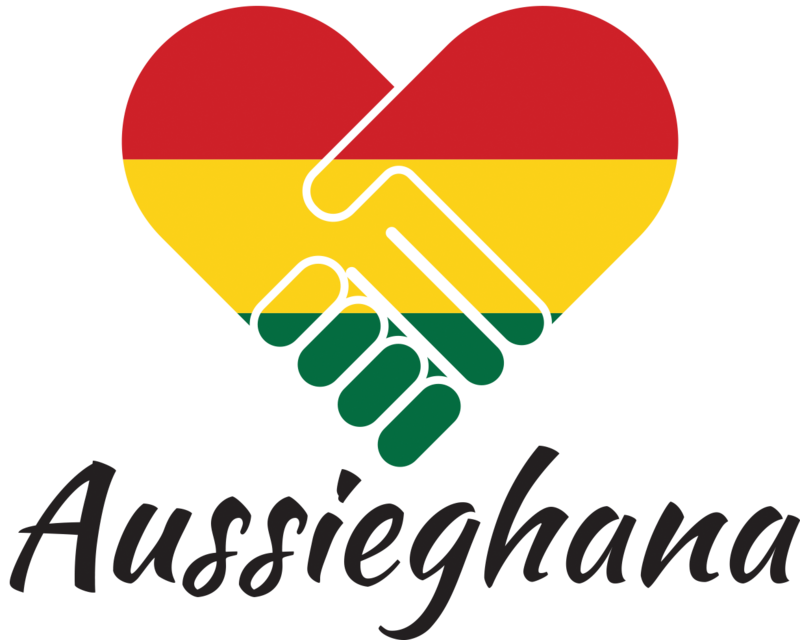 In 2016 we began to embark on our most ambitious project yet – building the Aussieghana Relief Women’s Shelter. This will be the first Women’s Shelter in Ghana. To provide a dependable source of support and relief for victims of domestic violence and broken homes in poverty ridden communities of West Africa. To cater for the welfare of orphans, street children, especially the girl child and displaced youth groups in deprived and under-served communities of West Africa. To support career growth and development initiatives for skilled/talented but needy youth groups in West African Communities. To support distressed Women and Children in conflict ravaged communities of West Africa. To support Community-Based Youth Volunteer groups with education and skill training programs for their future job security and career orientations.